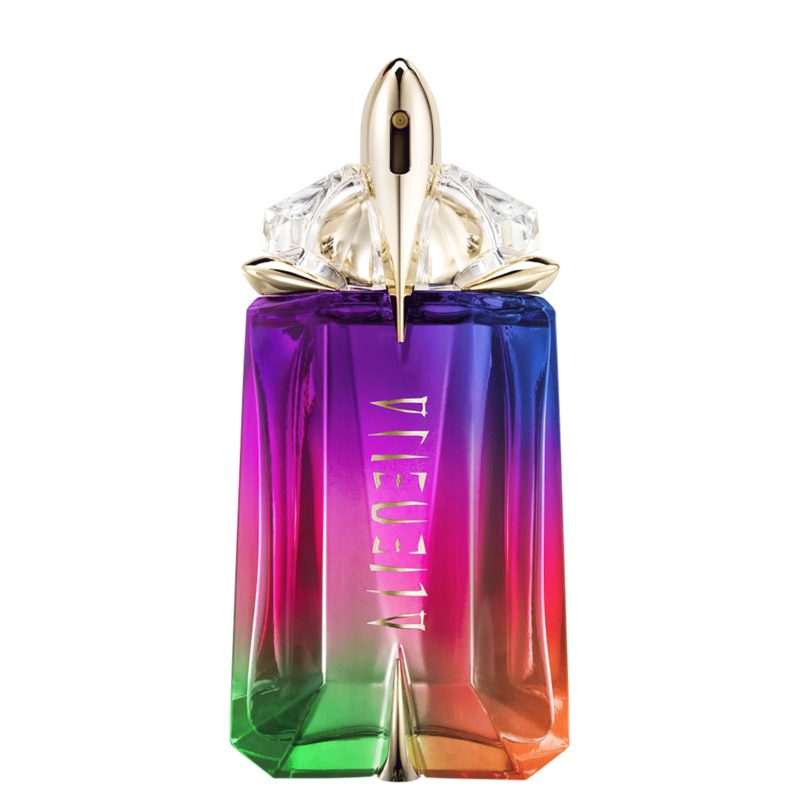 On the fragrance side, Thierry Mugler We Are All Alien remains unchanged and has the same fragrance as the first Alien. 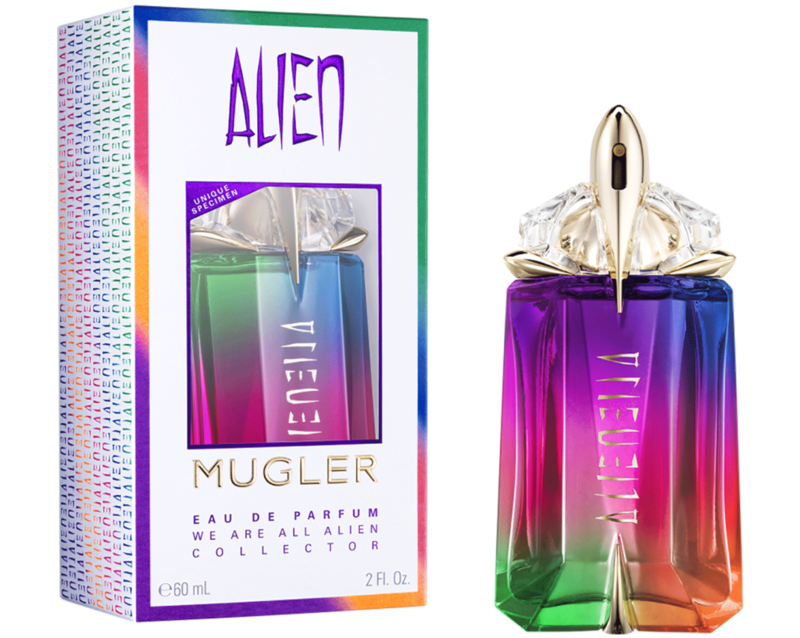 Created by Dominique Ropion, Laurent Bruyère and Olivier Polge, We Are All Alien starts first with a fresh breath of citrus. Then his heart becomes immediately more flowery. Jasmine sambac remains the star of this composition and is accompanied by an orange blossom. In contrast, the We Are All Alien background becomes more velvety. It combines white wood, cashmere, amber and vanilla to get the most seductive rendering. 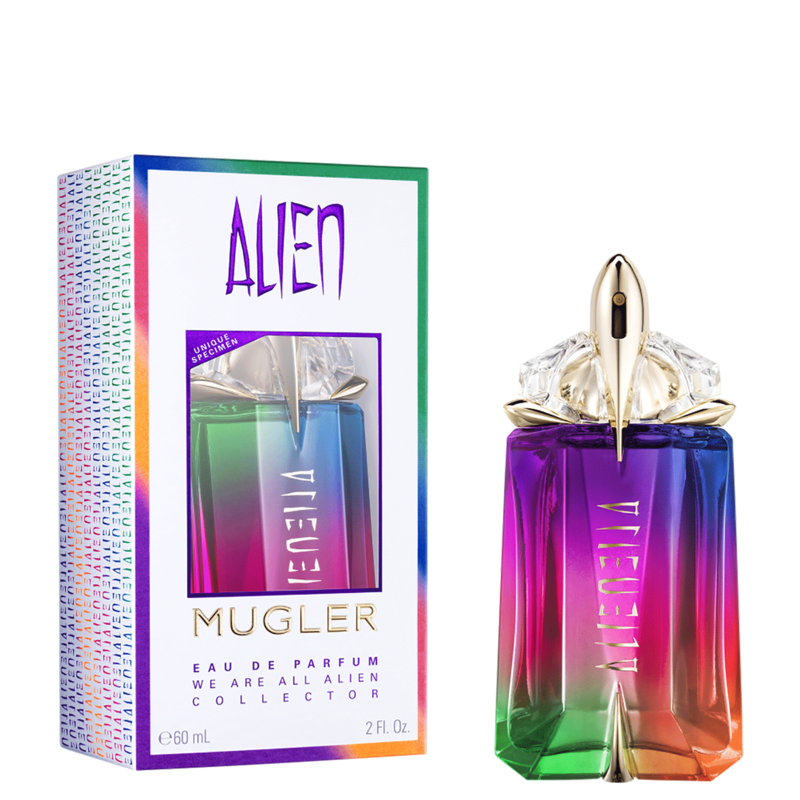 The new Mugler We Are All Alien 2018 collection is accompanied by a large marketing campaign. So a new hashtag appeared, just like a new slogan. 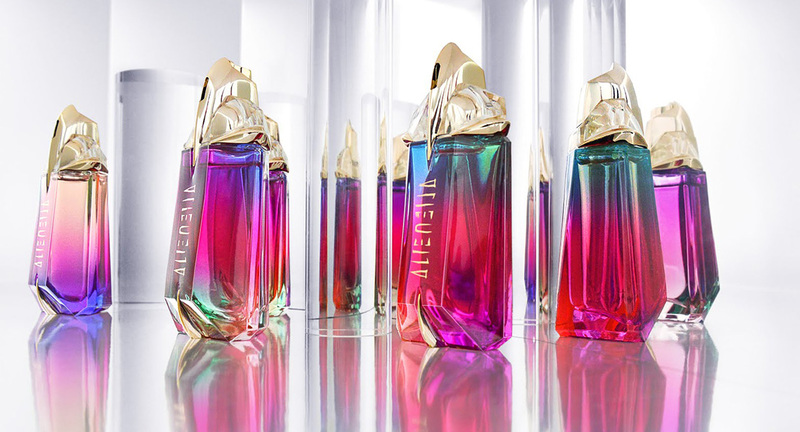 What’s more, the perfume is already accompanied by an online series whose first episodes were broadcast in June. Completely filmed in Tenerife, the series takes us into a futuristic scenery. On an unknown planet lies the ruins of civilization. Darkness is slowly devouring the world. People have become a shadow. The four heroes, however, unite in one task: restore light. Keep track of the adventures of Stella, Duru, Theo and Elina, characters from online series, nothing simpler. 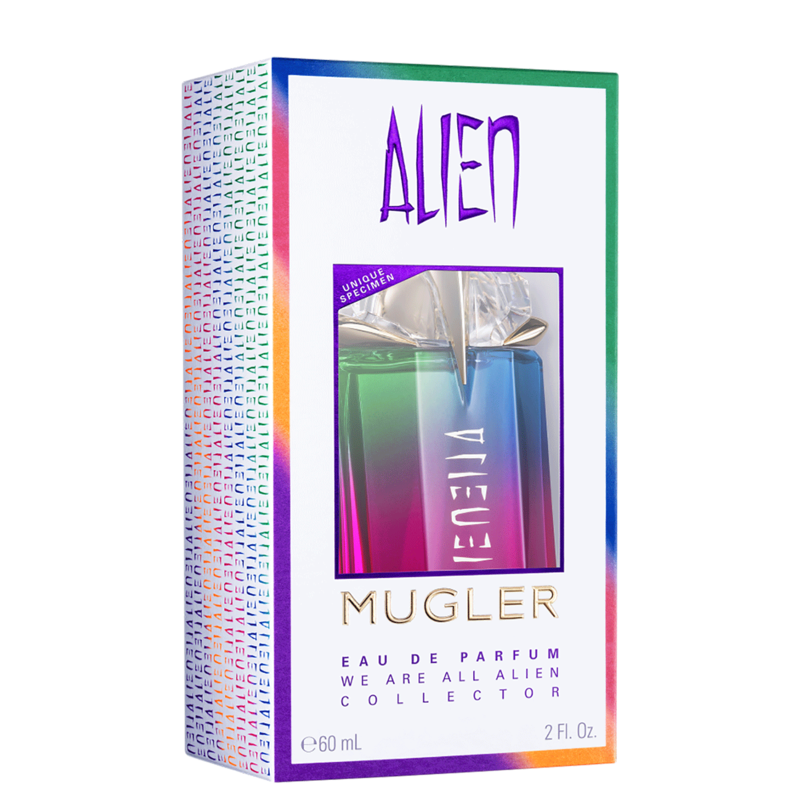 All you need to do is go to the brand’s website www.mugler.com after the hashtag #WeAreAllAlien.